It’s not every day that you get to see your own images in print, and even more rare to see them in a place like 1859 Magazine! 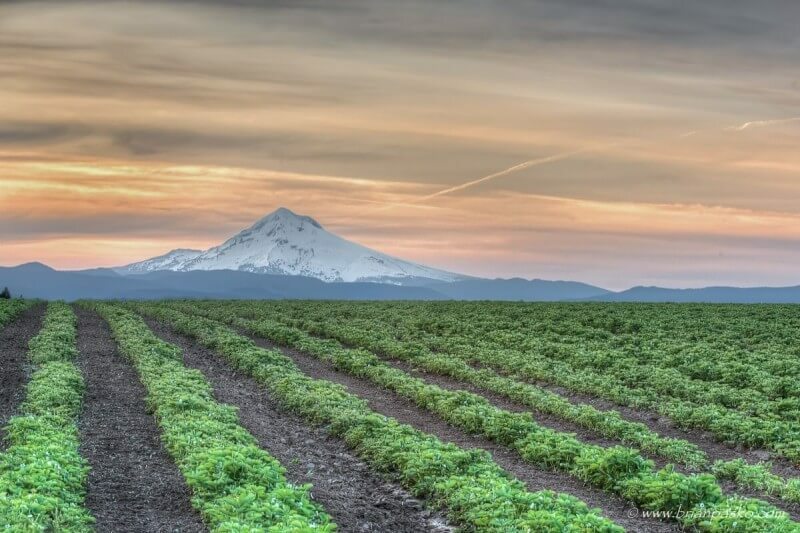 1859 is Oregon’s premier statewide lifestyle magazine, named after the year Oregon joined the Union. In addition to being a well-respected, award-winning publication, the folks at 1859 really appreciate good photography and have a great deal of respect for working photographers. 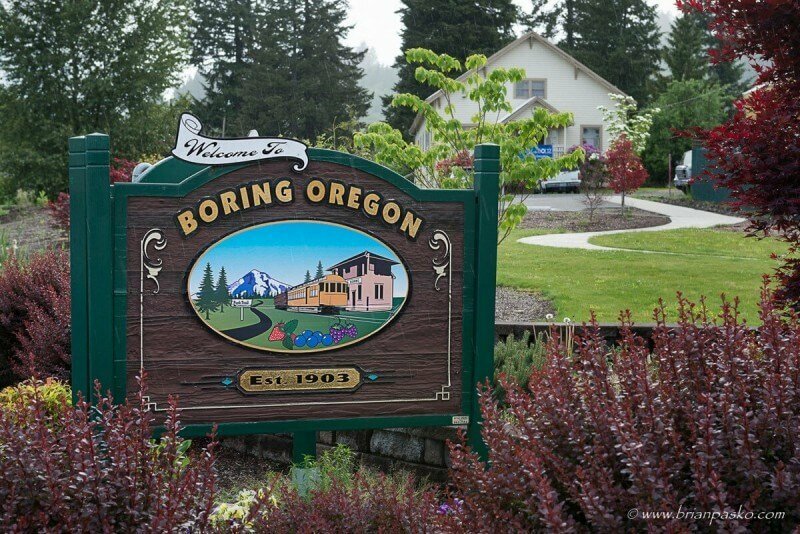 Suffice it to say, I was pretty excited to be asked to take an assignment shooting for the Magazine this month, and at a location that I found quite familiar—my own home town of Boring, Oregon. 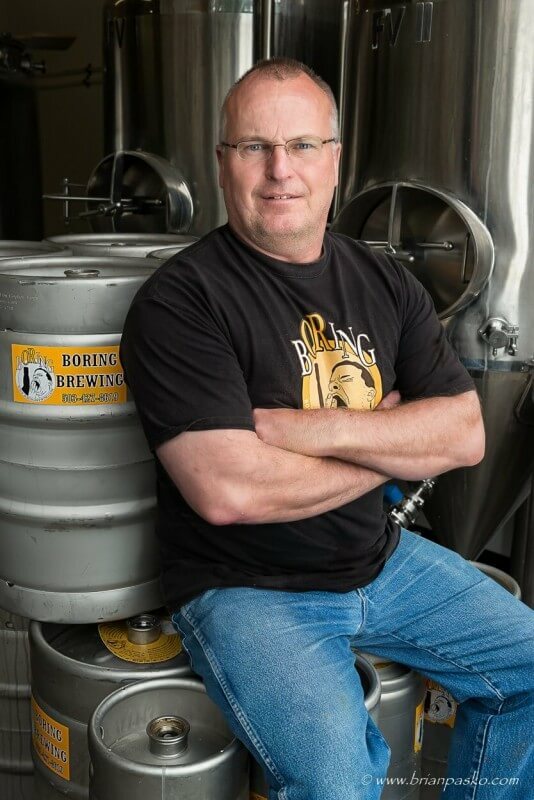 My first assignment was to photograph John Griffin, the proprietor of one of Boring’s newest and fastest growing businesses, the Boring Brewing Company. 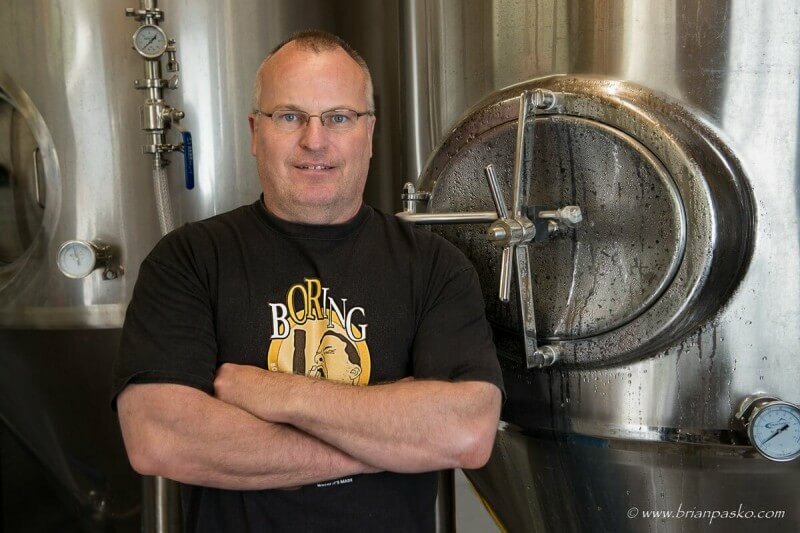 John operates the brewery in a small outbuilding on his property with the help of his brother. But his market is far larger. He has distributors across the Portland metro area and you can buy a bottle of Big Yawn IPA, Boring Brown or a number of other beer varieties at markets, pubs, and grills across the region. 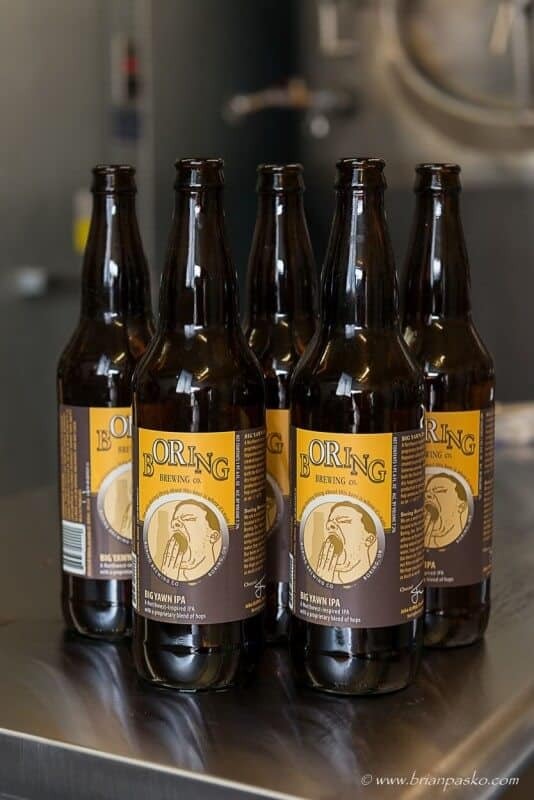 Click here to follow the Boring Brewery on Facebook. Here are a few images I took of John at his Brewery. Click here to read the final published article entitled “From Where I Stand” in 1859 Magazine. Of course there was the chance to photograph some of the brewery paraphernalia too. There were beer bottles waiting to be filled. 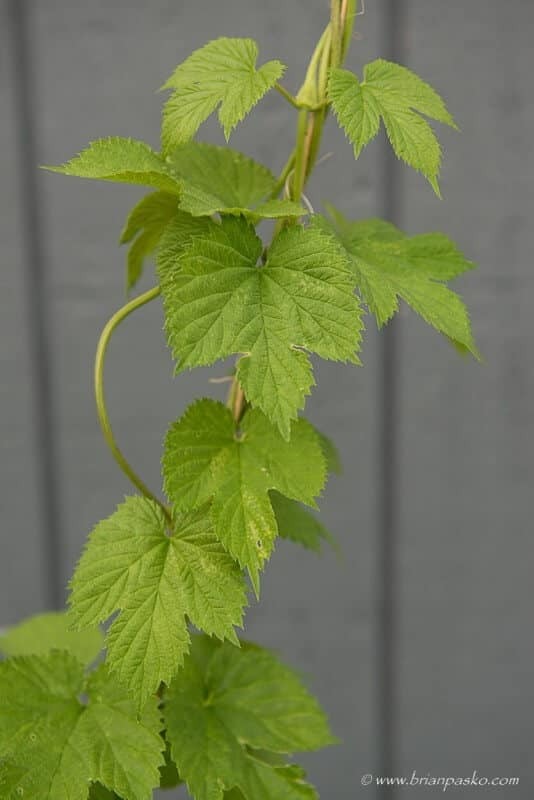 Hops growing on vines just outside the brewery door. 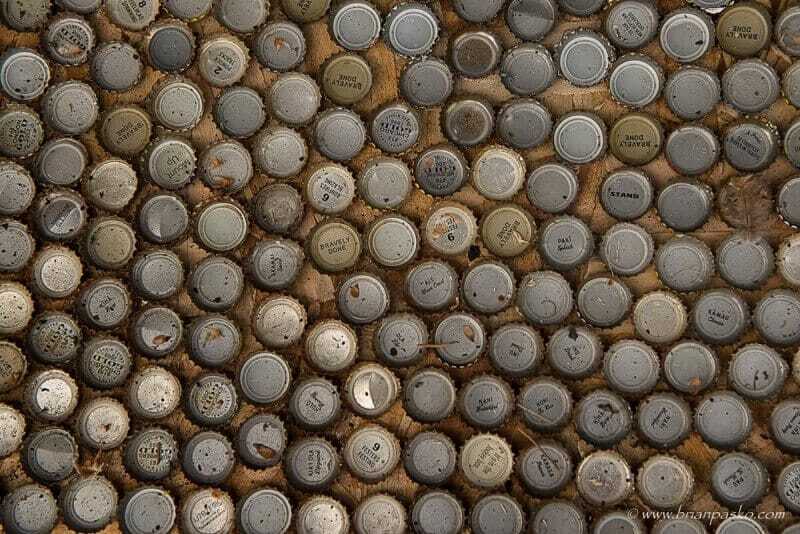 And even a doormat made of beer bottle caps welcomes brewery visitors. But my assignment didn’t stop at the Boring Brewery! Perhaps my favorite part of the job was fulfilling 1859’s request to capture the “spirit” of Boring. 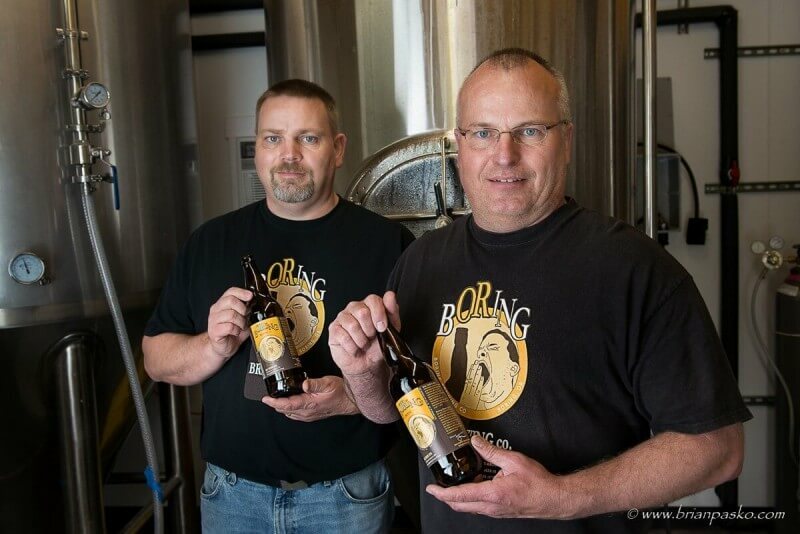 Along with their human interest story about John and the Boring Brewery, they wanted to share a bit why Boring was the perfect place for John to operate his business. Here are a few of the images that I captured during the week I spent on the assignment. 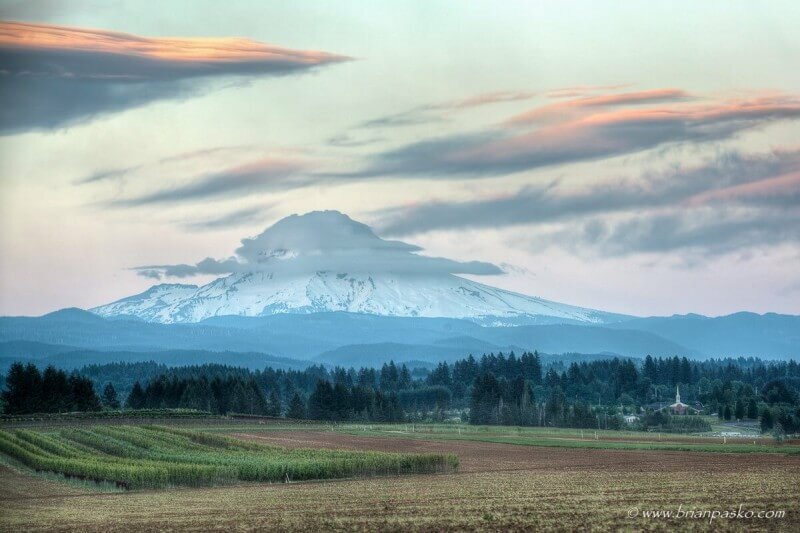 It’s always fun to show off our small town of Boring, from it’s downtown neighborhood park, to the surrounding farms, and Mount Hood standing center stage during our colorful sunrises and sunsets. 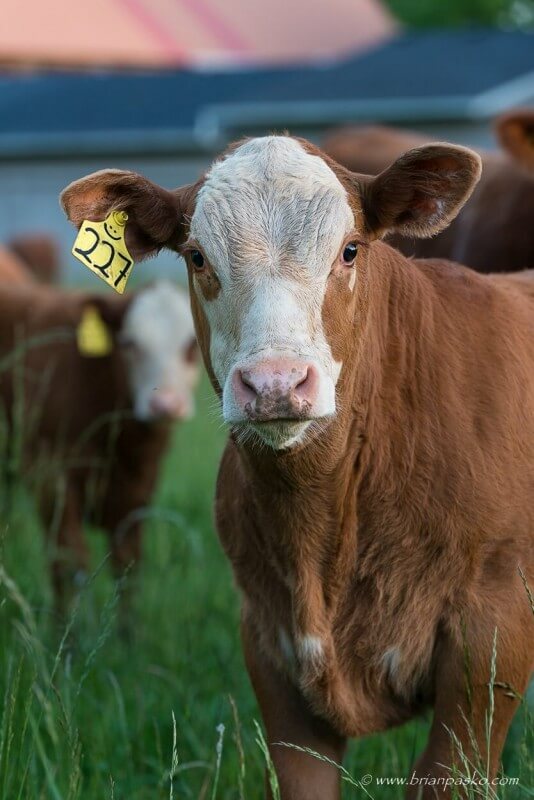 Are you looking for a corporate head shot, environmental portrait, or have another commercial photography need? Please give me a call! And don’t forget, I specialize in high school senior, family, and fine art portraiture! Learn more on my website at https://www.brianpasko.com!